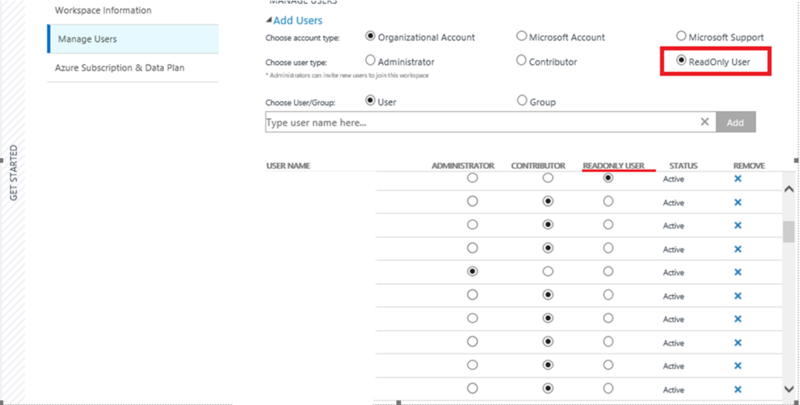 Today OMS PG introduced “read-only” user role in OMS Log Analytics. OMS log analytics allows you to save your preferred search queries and organize them under categories . All what you need is to figure out your search query then click save button in the Search bar then enter the Name and Category then hit save. 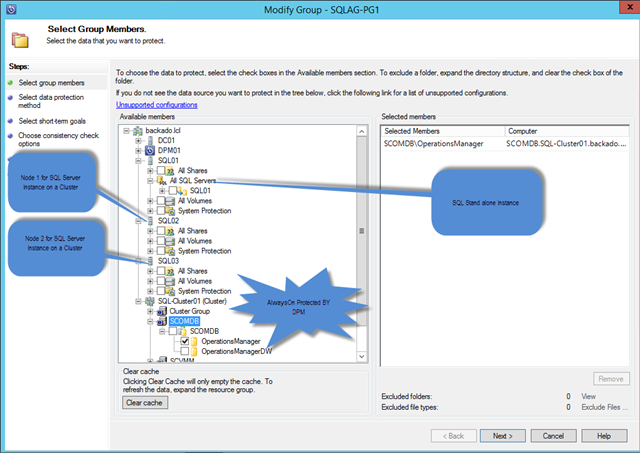 How about if you have 100 of queries that you need to save in OMS ? 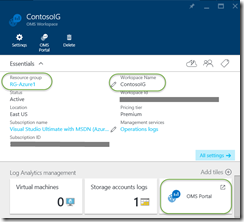 In this blog I will show you how to upload hundreds of queries saved in csv file to OMS using PowerShell and the latest OMS API. 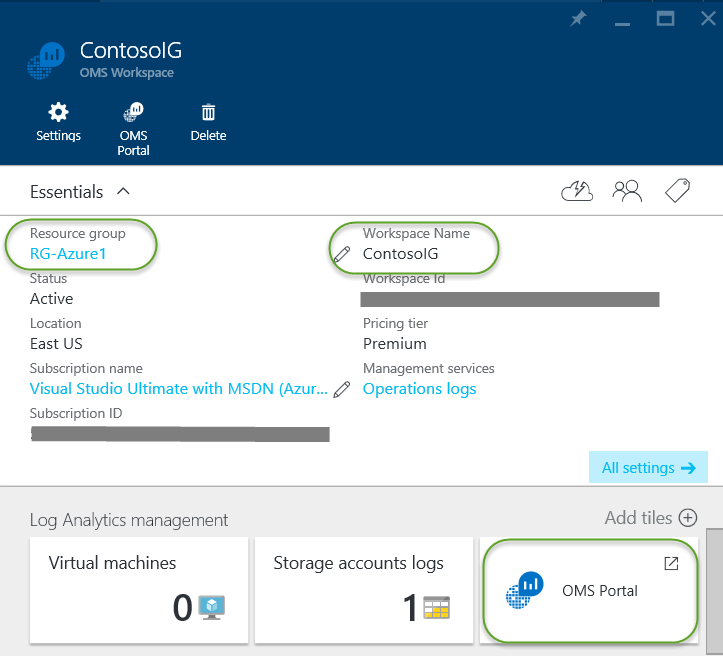 before you start please read Tiander Turpijn blog this will give you good understanding about OMS API and the prerequisites to use OMS PowerShell cmdlets. then copy Column D and paste in the same place (select Paste Value) then delete Column E,F and G.
Line 8 to 11 : this is where I connect prepare the credential to connect as the service principal name. As I am always in the road and using Skype for business on daily basis . It is important to rely on a robust and high quality headset I choose Voyager Legend from Plantronics this is why most of the IT professional choose Voyager Legend . Announces incoming caller’s name and lets you say "answer" to accept the call or "ignore" to decline. Just say "answer" to take a call. Tap the voice button to check battery level, connection status, or dial Vocalyst to hear emails, newsfeeds, and more. I was trying to install WSUS on a 2012 R2 server and kept failing with the following error : Fatal Error: The system cannot find the path specified. First I thought it is complaining because it cant access the folder content location, them I found that It can create the folder successfully , same for the Database server it was able to create the registry entry for the database server. when I verified the logs located at C:\Users\%username%\AppData\Local\Temp\2 I found the in the logs that it fails during the IIS Configuration, however the WSUS server is already created and bound to correct port (in my case 8531, and 8530). After installing Update Rollup 5 for System Center 2012 R2 Data Protection Manager and performing inquiry on either the local DPM server itself or on another attached DPM server (for secondary protection), you notice that the console crashes, and upon starting it again it is unresponsive and hung at one of the following windows. You notice that cmdlets are also unresponsive. 1. You have never protected the local DPM server’s System State with the DPM server itself and have protected System State/Bare Metal Recovery for other production servers. 2. You upgraded to DPM 2012 R2 UR5 and triggered an inquiry on the DPM server itself either from the UI (by expanding\refreshing the DPM server in the Create Protection Group Wizard) or by executing cmdlets. 1. 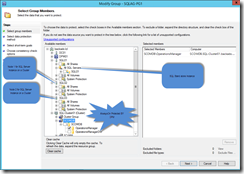 You have a primary DPM server protecting the System State of a production server. 3. 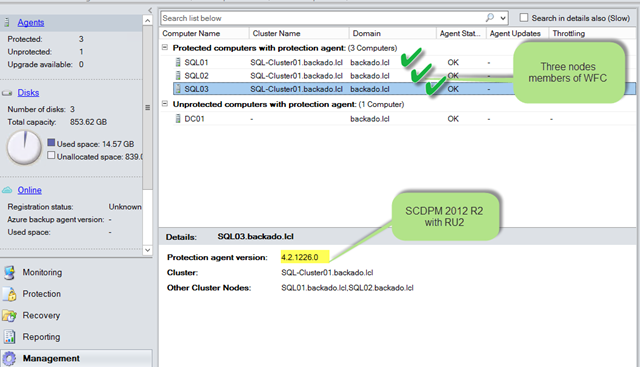 You upgrade the secondary DPM server to DPM 2012 R2 UR5. 4. You trigger an inquiry on the primary DPM server in the secondary DPM server UI (by expanding\refreshing the DPM server in the Create Protection Group Wizard) or by executing cmdlets. d. Make sure that the query is executed successfully. Depending on your setup, it will output a message showing the number of rows affected. 8. Now open the DPM console UI. It should work normally as before. 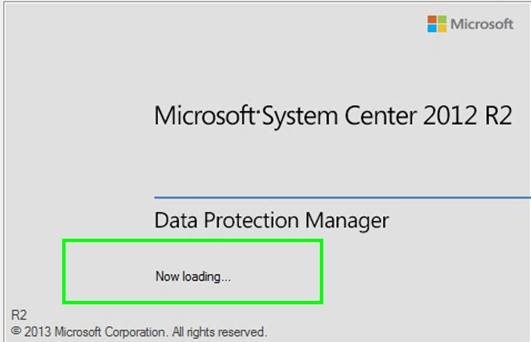 Update Rollup 5 for System Center 2012 R2 Data Protection Manager .This is a feature-rich release and an important milestone in our cloud integrated backup vision. In the coming weeks, we will publish detailed blogs and videos of the new features, keep watching this space for more! 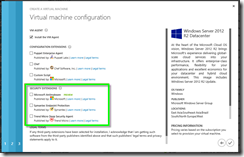 Azure is an integral and important part of this update rollup. Every feature of this update has an element of Azure plugged in to it. Customers will experience similar functionality and a more seamless experience irrespective of whether their data is protected locally or to the cloud. We have enabled more features for customers who are already using Azure for their long term backup & retention needs. If Azure is not an integral part of your DPM led backup strategy, this release still provides a compelling value prop. During TechEd NA 2014 , Microsoft announced bunch of new features that are supported by windows Azure , some of these new features are (VM Security Extensions, ExpressRoute GA, Reserved IPs, Internal Load Balancing, Multi Site-to-Site VPNs, Storage Import/Export GA, New SMB File Service, API Management, Hybrid Connection Service, Redis Cache, Remote Apps). one of my favorite feature is VM Security Extensions. 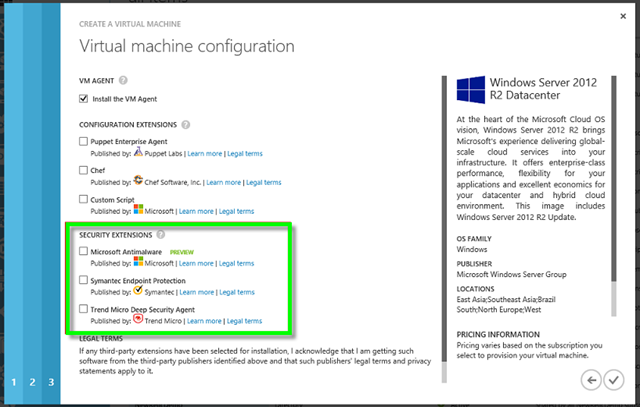 VM Security Extensions: These extensions offer a richer security protection to the VMs hosted in Azure using industry security products. 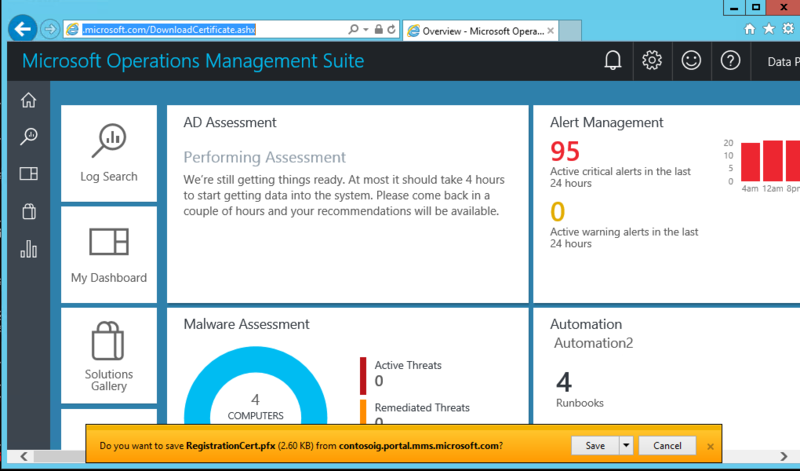 Currently there are new three extensions for Microsoft Antimalware , Symantec Endpoint Protection and TrendMicro’s Deep Security Agent. 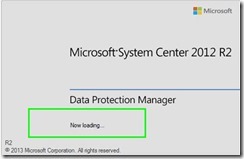 Tags: AlawaysOn, Cluser, Data Protection Manager, DPM 2012 R2, Protection, Rollup Update 2, RU2.